Since the beginning of the year Thailand has slowly warmed to cryptocurrencies. Initially the government intended to impose crippling taxes on buying and trading them, and ban ICOs which would have been the end of the nascent industry in the Kingdom. 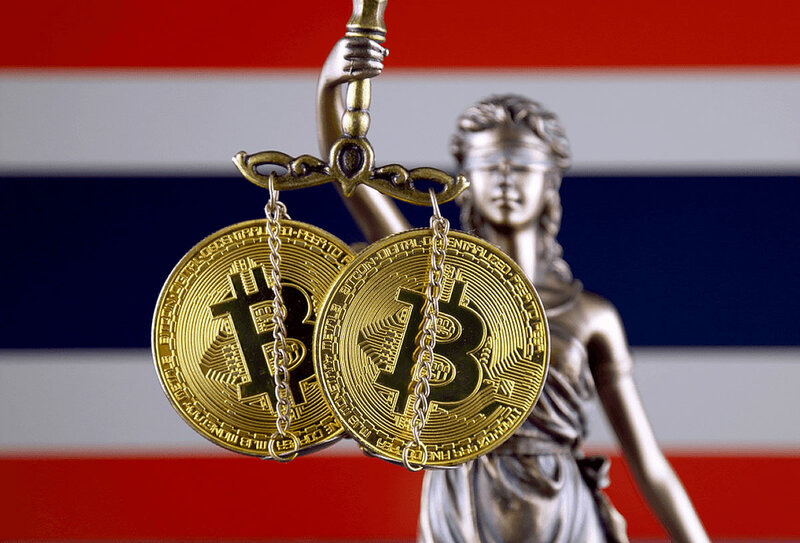 What the Securities and Exchange Commission of Thailand has done is develop a regulatory framework that has seen a number of exchanges and ICO projects apply for approval to operate within the country. Those outside of that circle, without prior SEC approval, have been on the end of a warning as reported by the Bangkok Post over the weekend. An investigation has found that unregulated ICOs have been plugged extensively on social media in Thailand. Nine cryptocurrencies and ICOs in total have been identified and these include Every Coin, Orientum Coin (ORT Coin), OneCoin and OFC Coin, Tripxchain Coin (TXC Coin), TUC Coin, G2S Expert ICO, Singhcom Enterprise ICO, Adventure hostel Bangkok ICO and Kidstocurrency ICO according to the report. The cautioning has been confirmed by the Monetary Authority of Singapore which added that OneCoin and businesses related to it are not under supervision. Additionally it had noted the warnings about this particular crypto in online media from other countries. “There are opportunists who persuade individuals to invest in digital assets by assuring investment returns generated from digital tokens that are structured like pyramid schemes. These schemes encourage individuals to seek more partners in the investment network, but there are no details available on business plans, product, platform or credible management team,” the SEC added. Currently only six businesses are seeking licenses to operate as crypto exchanges in Thailand and these are Bitcoin Co, Bitkub Online Co Ltd, Cash2Coins Co Ltd, Satang Corporation Co Ltd, Coin Asset Co Ltd and Southeast Asia Digital Exchange Co Ltd. Additionally there are two seeking to open as digital asset dealers which are Coins TH Co and Digital Coin Co Ltd. The SEC is currently still assessing their applications and those companies can continue operating for now. While Thailand has opened up to crypto, it clearly has zero tolerance for those that do not abide by the rules laid down by the SEC.